Network-monitoring software is primarily designed for the business domain and network admins. This is software that provides network report details and enables users to fix any network faults, compliance issues or bottlenecks that might emerge. Network monitoring, otherwise traffic analysis, is an important aspect of these software tools. There’s an extensive range of software that enable you to inspect network traffic. Here are a few great Windows software tools to inspect network traffic with. Wireshark is an open-source IP traffic-monitoring tool for Windows platforms, Mac OS X and Linux that has had rave reviews. This is software primarily designed for a more advanced user base that provides detailed traffic info and statistics. Press the Download button on the software’s home page to add Wireshark to Windows. Note that you might also need WinPcap installed for Wireshark to work. 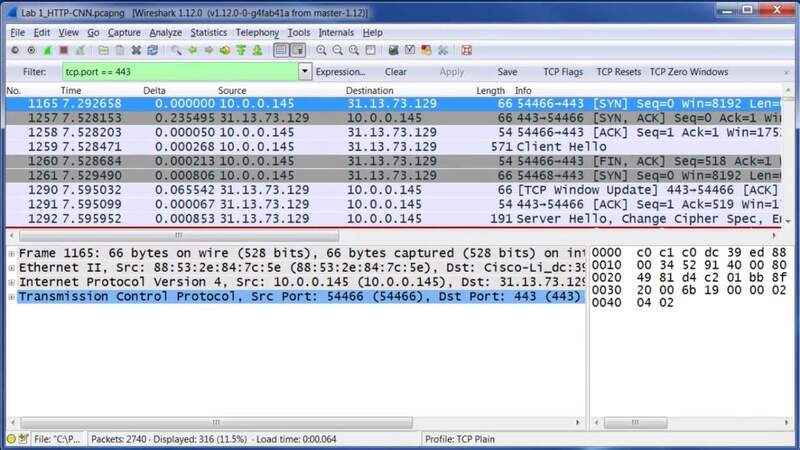 Wireshark is a network-monitoring tool that can inspect a multitude of protocols. It includes an interface list from which you can select which interface to inspect traffic on. The software captures traffic in real-time and enables you to set up filters to inspect more specific traffic and connections. Its display filters are among the best in the industry. Another great thing about Wireshark is its color coding that highlights different types of traffic. For example, green highlights TCP traffic and blue DNS traffic. Users can also create their own custom color code sets for data packets. In addition, the program also generates variety of reports for things such as protocol hierarchy. 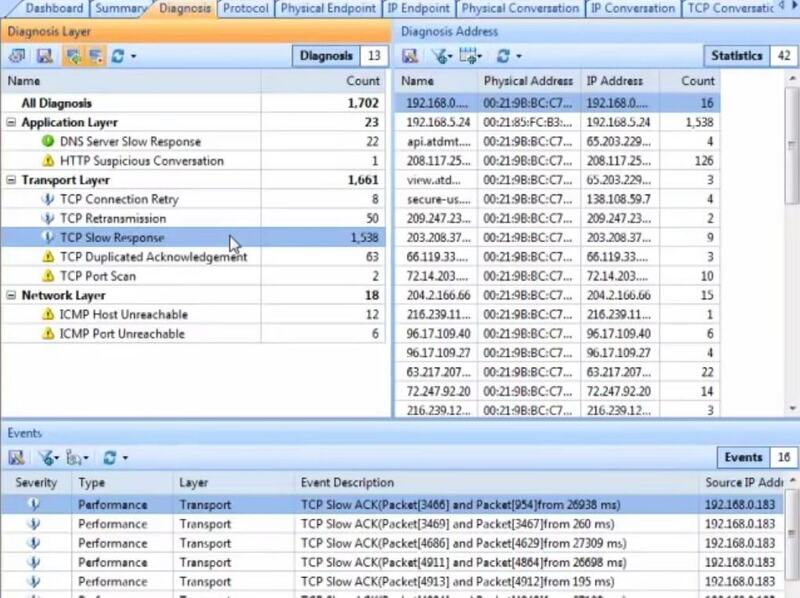 Capsa is a network analyzer for Windows that you can inspect Ethernet traffic with. It has a freeware, Professional and Enterprise edition retailing at up to $995. Press the Download Now button on this page to save the freeware edition to your desktop or laptop. The freeware version alone has plenty of handy options, and Enterprise boasts an even wider range of advanced features. Capsa monitors more than 300 protocols and provides traffic and bandwidth statistics in both numerical and graph formats within an intuitive dashboard UI. The software gives users detailed and customizable summary reports for each type of analysis that include total traffic, DNS queries and responses, data link, packet size distribution details and more besides. The Enterprise edition has a variety of diagnosis tools to help fix networks and a matrix view that includes the top 100 node connections in a network. In addition to this, you can also schedule tasks, set up alarm notifiers, configure decoder and export packets with Capsa. ManageEngine OpManager is comprehensive monitoring software that provides network traffic analysis for Windows servers. The software has an Essential, opManager Plus and Enterprise edition for more than 500 network devices. The more limited Essential edition, for 25 devices, is retailing at $595. ManageEngine OpManager has tools for network monitoring, bandwidth analysis, configuration management, IP address management and firewall log management. 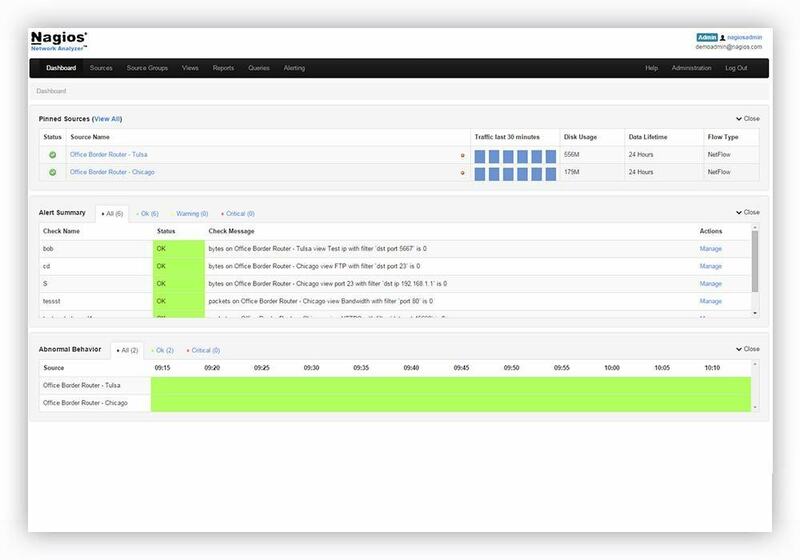 The software’s netflow monitoring module is ideal for inspecting network traffic. That provides real-time bandwidth monitoring and detailed traffic reports and graphs for end users. 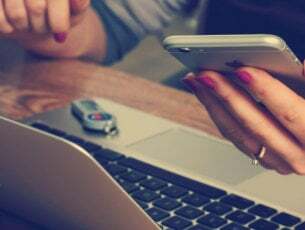 With that you can then discover the apps and protocols that are hogging the most network bandwidth. ManageEngine OpManager also comes with a wide range of reporting profiles, and users can also set up their own custom reports. So this is an invaluable tool for isolating and eliminating bandwidth hogs. Spiceworks Network Monitor is freeware for Windows servers that has no device limit. This program has a decent set of options to inspect network traffic with. The software has a quick setup, and you don’t need to be a network engineer to implement it. You can press the Download Network Monitor button on this page to install the software. Spiceworks Network Monitor has a dynamic and easy-to-use dashboard interface. With the software users can inspect bandwidth usage at port level. This can help reduce network saturation and traffic congestion and check for packet loss. The software also gives you historical data to spot trends, which can help determine if a network needs more bandwidth or not. So this is a handy networking-monitoring tool that offers terrific value. 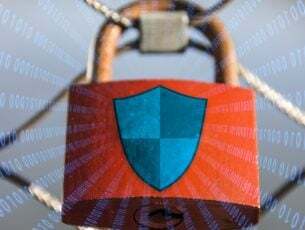 Microsoft Network Monitor provides detailed traffic capture and analysis for networks and is fairly straightforward to use compared with other alternatives. It captures data packets sent over a network and provides graphical displays of network stats. The utility is freely available at this page. The Microsoft Network Monitor utility supports an extensive number of data protocols. It includes numerous filtering options so that users can filter out more specific details from captured data packets. Furthermore, you can also create your own customized filters either entirely from scratch or from an existing one. The software also presents the traffic data details clearly within its UI. In addition, MNM includes a Wireless Monitor Mode and simultaneous capture sessions options. So even if it isn’t the most update network monitor, it’s still a handy utility for network administration. Nagios is another utility that provides detailed traffic analysis for both smaller and larger networks. With this software you can monitor various network services such as HTTP, POP3, SMTP and ICMP. The Nagios Network Analyzer is retailing at $995, but you can try out a 60-day evaluation copy of the program first. Note that Niagos Core is an open-source alternative with network monitoring options. 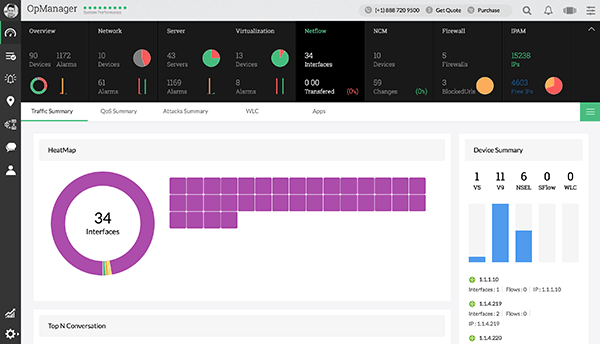 Nagios Network Analyzer gives you a central view of network traffic for both smaller and larger networks with its comprehensive home dashboard. It can provide details for specific IPs, disk usage, destination or source ports; and the software also includes advanced visualizations that illustrate network traffic data in graphical format. With the utility’s custom application monitoring you can inspect traffic for more specific applications. The Nagios bandwidth utilization calculator is another handy tool that enables users to set up reports highlighting bandwidth usage for a source or IP. With that you can inspect which IPs are hogging the most bandwidth. So those are six handy software tools for both business and home networks. They’ll give you a detailed overview of network traffic so that you can analyze and manage networks more efficiently.